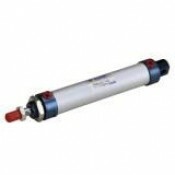 Features & Specifications :Model: 2ADSS-302Size: 1/4”Body: Aluminum AnodizedSeals: NitritePressu.. 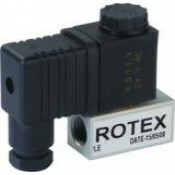 Features & Specifications :Compact Design 5/2 Way Double Pilot Valve 1/4"Media : Air (Filtered &.. 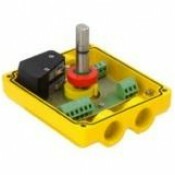 Features & Specifications :Model: 2ADDS - 502Size: 1/4”Body: Aluminium AnodizedSeals: NitrilePre.. 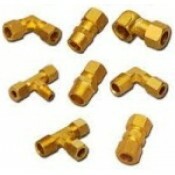 Features & Specifications :Compact Design 5/2 Way Single Pilot ValveEnd Cover: AluminumSize : 1/.. 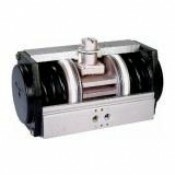 Features & Specifications :RM Series 5/2 Way Hand Lever Valve Spring Return 1/2"Media : Air (Fil.. Features & Specifications :RM Series 5/2 Way Single Pilot ValveMedia : Air (Filtered & Lubri.. Features & Specifications :RM Series 5/3 Way Hand Lever Valve De tent 1/2"Media : Air (Filtered .. 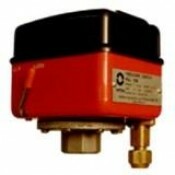 Features & Specifications :RM Series 5/2 Way Double Pilot Valve 1/4"Media : Air (Filtered & .. Features & Specifications :RM Series 5/2 Way Hand Lever Valve Spring Return 1/4"Media : Air (Fil.. Features & Specifications :RM Series 5/3 Way Hand Lever Valve De tent 1/4"Media : Air (Filtered ..